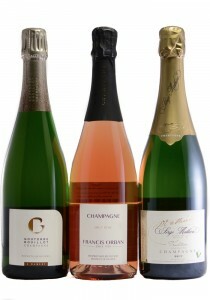 Long-time followers of the joys of Champagne know all about Grower Champagne. 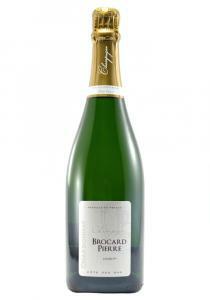 For larger Brands or "..
A "Grower Champagne" this comes mostly from the 2012 harvest with some reserve wines. The nose shows.. 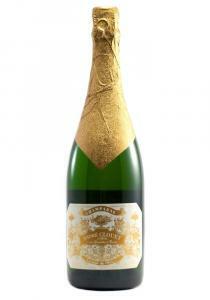 The base of this tete de cuvee is from the 2002 vintage with the rest being from a solera system; 50.. 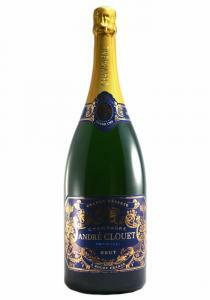 The Andre Clouet Grand Cru Reserve NV is 100% Pinot Noir, and entirely from the village of Bouzy. 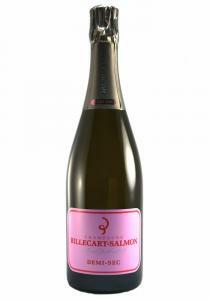 ..
1.5 Liters. 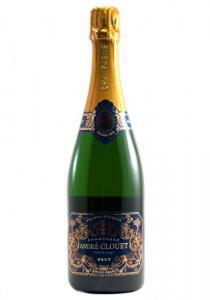 Andre Clouet Grand Cru Grande Reserve Brut Champagne. The nose on this medium bodied Cha.. 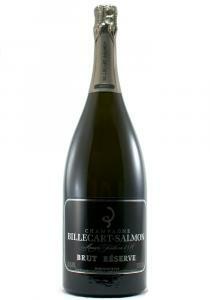 This bottle of "Grower Champagne" is made up of 90% Pinot Noir and 10% Chardonnay from the challengi.. 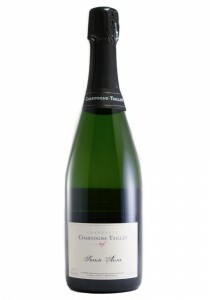 Crisp clean and more apple than in previous years. 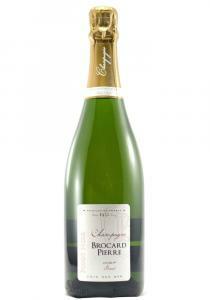 Mineral, green apple, touch of citrus and cream .. 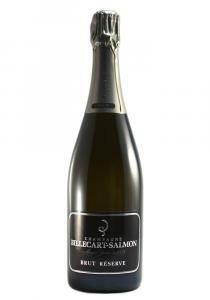 The blend of the Demi-Sec champagne is identical to that of the Brut Réserve (Pinot Noir, Chardonnay..
1.5 Liters. 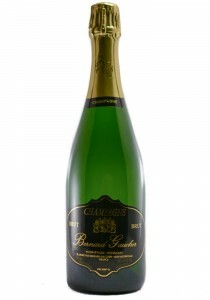 Bright and citrusy, this racy Champagne offers a lively bead and flavors of plum tart, .. 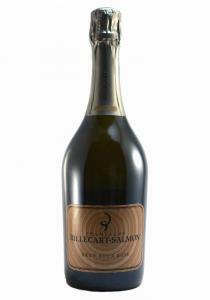 The nose has cedar, red apple skin, and a light spice tone with a light cream note. 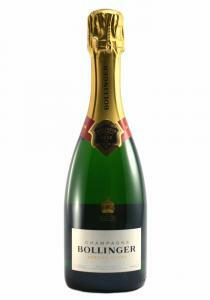 Medium bodied ..
375ml Aromatic, with accents of bread dough, smoked almond and crème de cassis, this creamy Champag.. 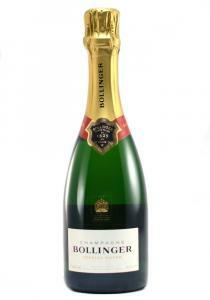 Still foucsed and clean with a light citrus notes a touch of cream. The body is medium in weight wit.. 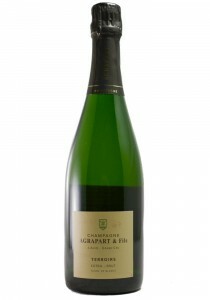 The nose of this Blanc de Noirs shows a vinous quality with aromas of red apple skins, light baking ..
A "Grower Champagne" with a pale golden hue and a lively, herbaceous nose. Rich and layered on the p..